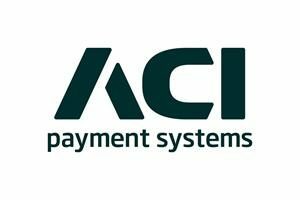 ACI’s front-end integration of Payworks technology extends the omni-channel capabilities of its UP Merchant Payments solution and further builds upon a successful and long-standing partnership. The integration delivers a true device-agnostic point of sale (POS) solution in the cloud, which is pre-certified with multiple card readers, processors and acquirers. Ease of integration is assured through comprehensive and interactive developer documentation, facilitating the quick time-to-market that merchants require as they strive to create differentiated retail experiences.